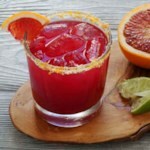 Fresh grapefruit juice adds a zesty punch and lovely pink color to this refreshing skinny margarita. 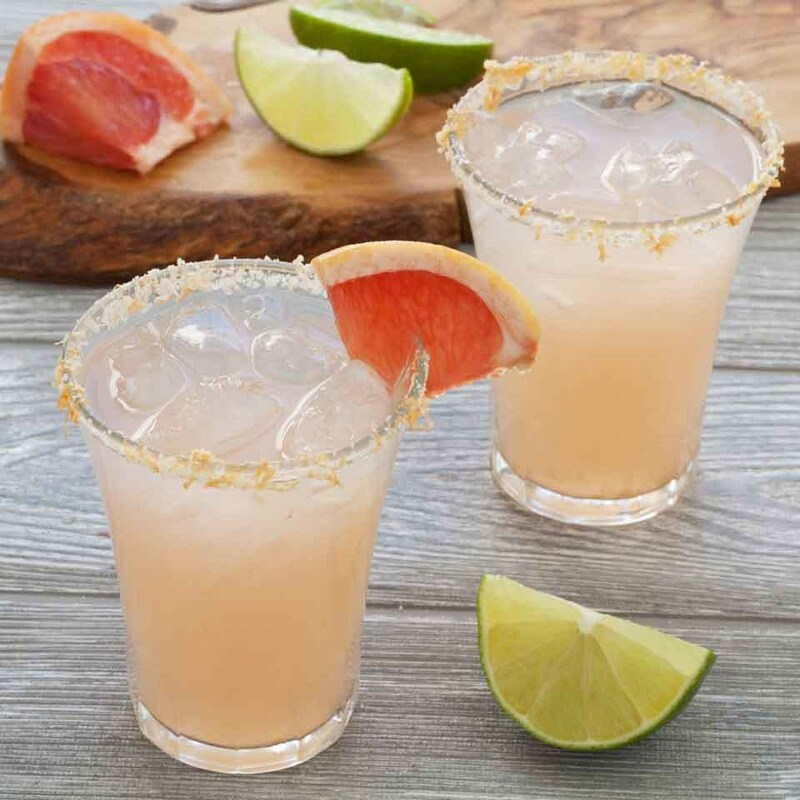 For the perfect finish, upgrade the salt rim on your glass by mixing in a little grapefruit zest to add to both the presentation and flavor. 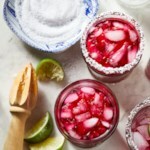 Sprinkle grapefruit zest on a small plate and combine with salt (if using). 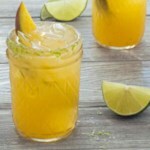 Combine tequila, grapefruit juice, lime juice, Triple Sec and simple syrup in a pitcher. 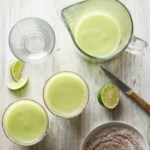 Rub the rims of 6 glasses with the lime wedge and dip in the zest (or zest-salt mixture). 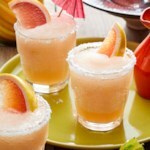 Fill the glasses with ice and top with about ½ cup margarita mixture each. 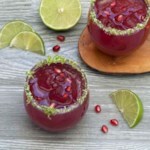 Garnish with grapefruit and lime slices, if desired.